"Mia Chung is one of the most imaginative young writers of her generation." With humor and a surprising light touch, You for Me for You tells the story of two North Korean sisters who make a bargain with a smuggler to flee to the United States. When one of the sisters is denied passage to make the treacherous transpacific crossing, the other races across time and space to save her. 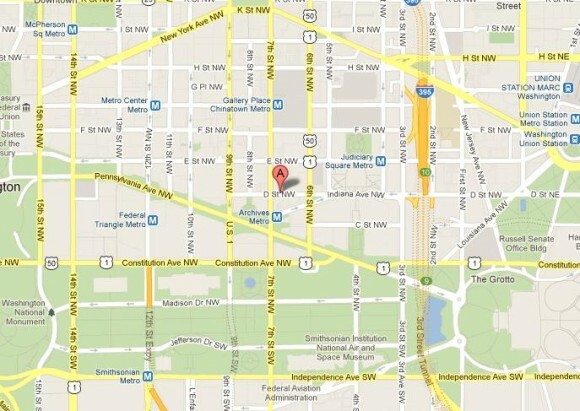 For detailed directions to Woolly Mammoth, visit their website. For more information and ticketing, visit Woolly Mammoth’s website. Mia Chung is a member of New Dramatists, a member of the Ma-Yi Writers Lab, a Playwrights Realm fellow, a RISCA playwriting fellow, a TCG Global Connections grantee, and a member of the inaugural Civilians’ R&D Group. Her work has been developed by the Bay Area Playwrights Festival, the Brandeis Theatre Company, Doorway Arts Ensemble, the Icicle Creek Theatre Festival, Inkwell, the Kennedy Center’s Page to Stage Festival, the Magic Theatre, Mu Performing Arts, and Southern Rep.
Yury Urnov, born in Moscow in 1976 is a theater director and translator. Yury directed a number of productions of contemporary Russian plays abroad, as well as contemporary American and European plays in Russia. These, among others, include Undresses by Joan Casas (2000, Moscow); Dostoevsky-trip by Vladimir Sorokin (2003, Berlin/Novosibirsk); The Lieutenant of Inishmore by Martin McDonagh (2007, Vladikavkaz); Dead Man’s Cell Phone by S. Ruhl (2008, Moscow); as well as plays of the New Russian Drama season at Towson, MD in 2009-2010. Urnov has also taught classes in different countries around the world – the USA, Germany, Italy, Uganda, and Faroe Islands. Yury is involved in a long term partnership with such international organizations as the Centre for International Theatre Development, Baltimore, MD, and British Council. 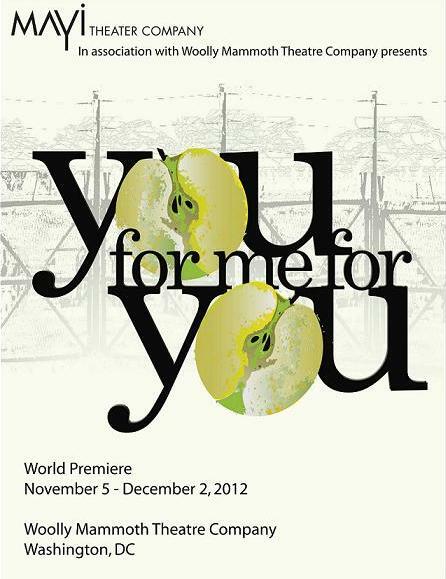 You For Me For You featured Brian Cheng, Jackie Chung, Matt Dewberry, Kimberly Gilbert, Ruy Iskandar, and Jo Mei. The design team includes sets by Czerton Lim, lights by Ryan Seelig, costumes by Melinda Basaca, original music and sound design by Mike Iveson, Jr., and choreography by Naoko Maeshiba. Graphic Design by Charlie Read.